This is a fresh triple cream cheese – it has not been mould ripened in any way, so there is no rind. The texture is smooth and spreadable. The flavour is incredibly rich – buttery and creamy with a subtle, lactic finish. It’s addictive – don’t say we didn’t warn you. This is a fresh cheese, best eaten as soon as possible. Montasio is the most famous mountain cheese from the north-eastern Italian region of Friuli. We select only very mature wheels (around 3 years old) as the extended aging leads to the development of a subtle, savoury bite perfectly balanced with notes of cream and tropical fruit on the finish – especially pineapple. Montasio is a very popular cheese that works well with pre-dinner drinks, cheese boards and antipasto platters. Comté is the king of French cheeses – every wheel hand-made and subtly different. It is truly a pleasure to eat. Our 12-month Comté has a smooth, supple texture and sweet nutty flavour with hints of butter and grassy pastures. 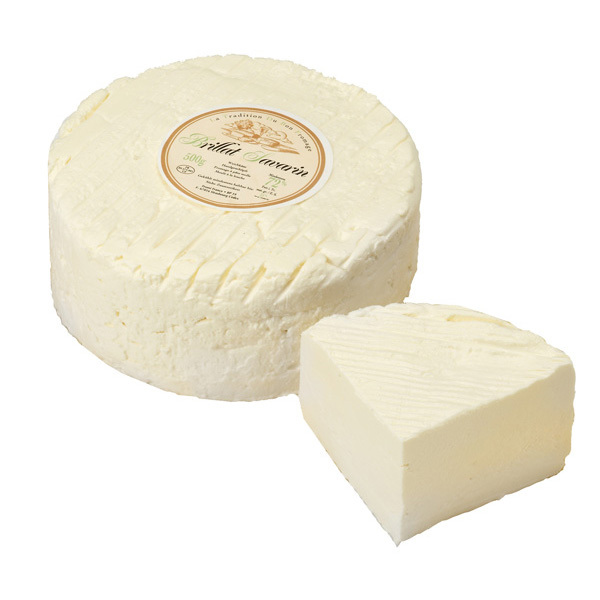 It is a fantastic choice for a cheese board and a popular fondue cheese. This multi-award winning cheese is recognised as one of Australia’s best. It is hand-made by Carla Meurs and Ann-Marie Monda with 100% organic milk from their own herd of dairy goats. The fresh, clean, citrus flavours of the goat’s milk shine through and there is a subtle nutty note from the wrinkly white rind. The texture is smooth and velvety. Made with non-animal rennet.